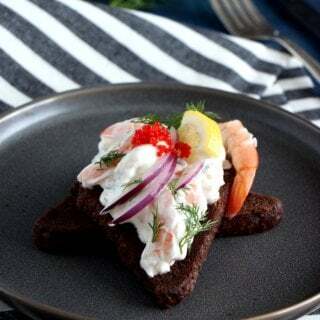 Swedish Toast Skagen (Prawn Toasts): 2 ways! Toast Skagen, a prawns/shrimp salad served on toast, is an absolute classic from Sweden that you find everywhere. 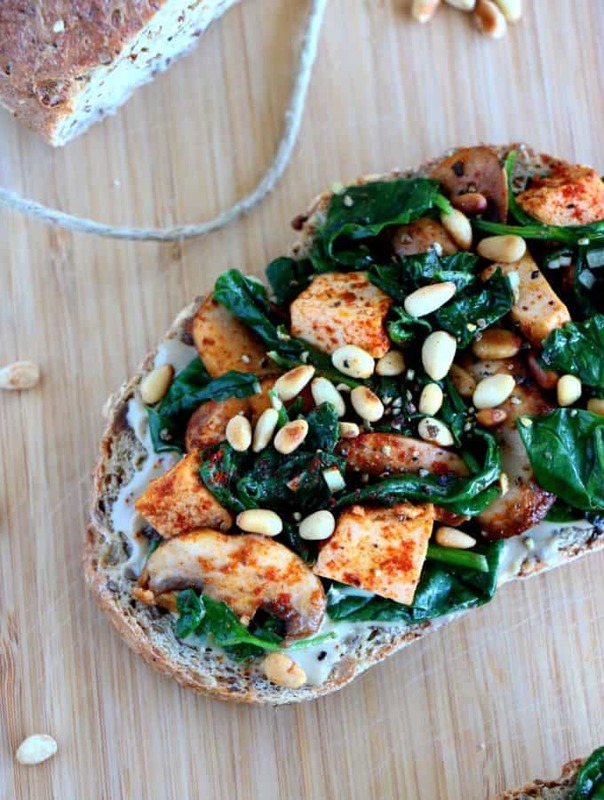 This version is served onto rye bread, with 2 suggesting presentations: on a toast or in a jar. It’s Sweden’s National Day on June 6th, and for the occasion I will be sharing Swedish recipes everyday of this week on my social media. As you know, Sweden is part of my heart as I lived there for 7 years, speak Swedish fluently (my perfect secret-weapon language when I don’t want people to understand me in Chicago), and took part of the culture in many ways. 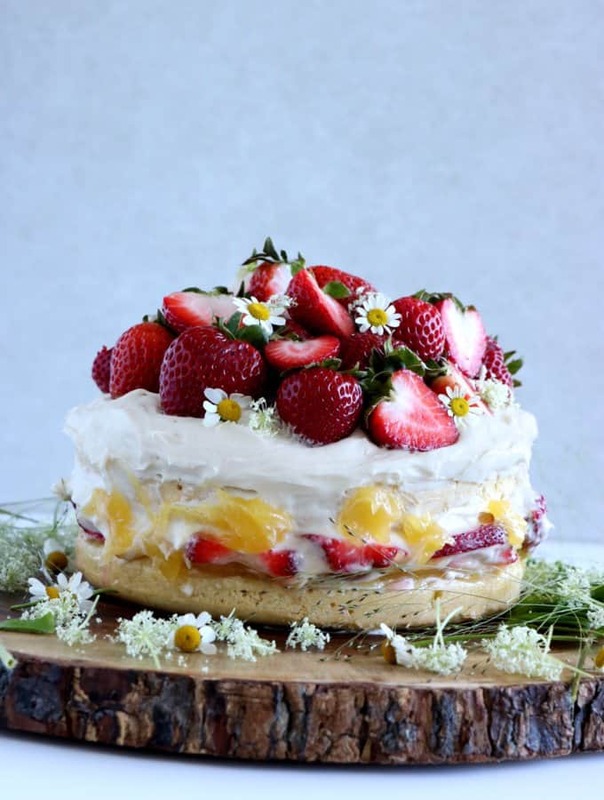 June 6th might be Sweden’s National Day for the last ten years, but the entire month of June is about celebrations, with very long bright days, outdoors activities, the highest celebration happening at the end of the month with the so-called “Midsommar”. If I do not miss long Swedish winter too much, I always mention June and Summer in general with nostalgia. They are indeed the best months of the year. The weather is usually mild-slightly warm, and nature is blooming everywhere. This year, I will be heading to Sweden by the end of July-beginning of August for a wedding celebration happening in Stockholm archipelago. I can’t wait to be there, it’s gonna be so much fun, so full of Swedish traditions! Food always takes a central place in Swedish traditions and it is something I also love about Sweden. 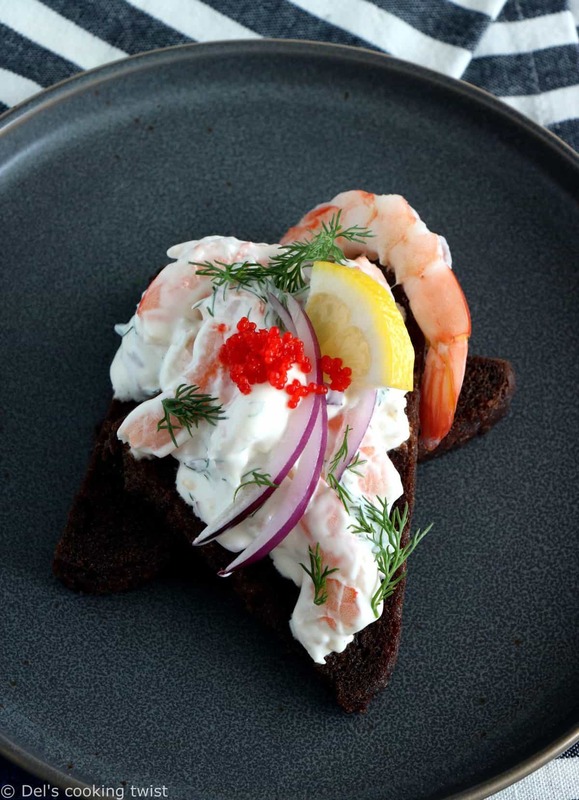 Among Swedish recipes, Toast Skagen, a toast onto which we serve a prawn/shrimp salad, is a classic dish. Typically served as a starter at Swedish dinner parties, you can nowadays find it pretty much everywhere in cafés and restaurants in Sweden. 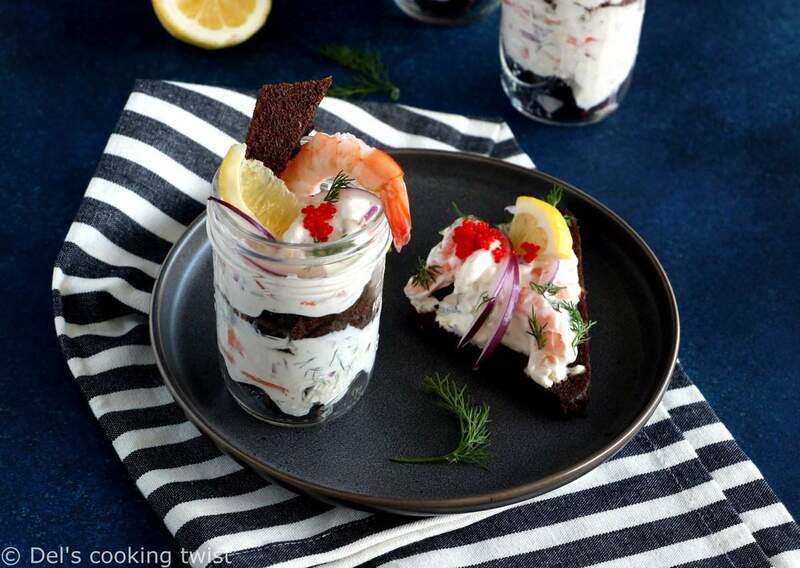 Toast Skagen was originally named after a fishing port at the northern tip of Denmark, although it was created by the popular Swedish Chef Tore Wretman in 1956. The prawn/shrimp mixture is also called Skagenröra (which litterally means “Skagen mix”) or sometimes räkröra (“prawn mix”). In the classic Swedish recipe, the prawns are mixed with mayonnaise and gräddfil (a Swedish type of sour cream) and some seasoning. The choice of seasoning varies somewhat with tabasco, grated horseradish or brandy, the last one being the most common. In my recipe note, I suggested different options to choose from that will take your prawn/shrimp salad to the next level, depending on your very own tastes. I personally recommend the use of brandy and/or grated horseradish (or horseradish cream), but a few drops of Tabasco sauce can be a great option as well. Remember, all recipes, even the more authentic ones, are meant to evolve with time, that’s the beauty of cooking! Toast Skagen is often served together with large white bread slices (preferably sourdough) that we toast in a frying pan with butter. I took my distance with the original recipe here, using rye bread instead of white bread, which in my opinion works very well with seafood. 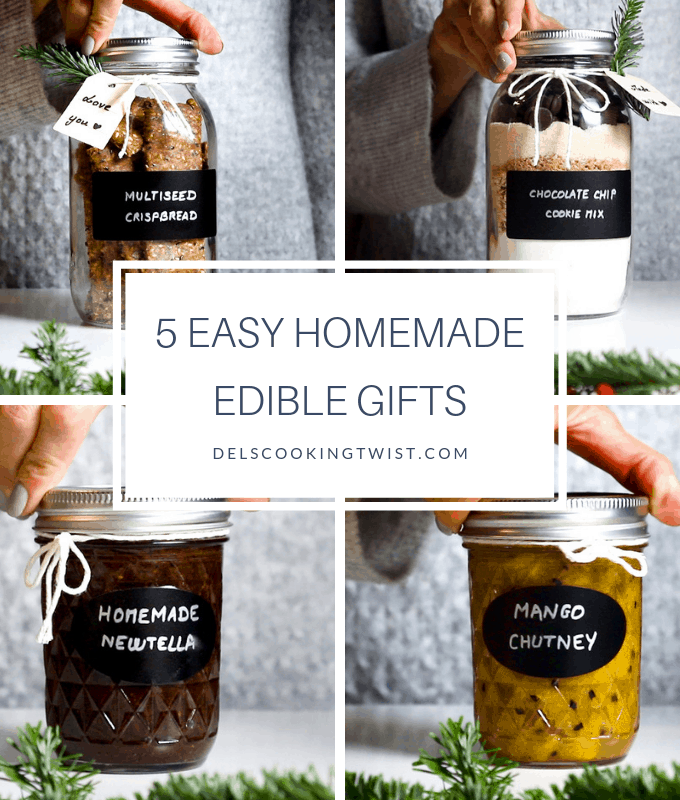 I also suggest 2 serving suggestions in my recipe: the first one consists of classic toasts, while the second one is more fancy and served in a lovely glass jar, which will make a beautiful starter to serve to your guests. It’s my own little twist to the recipe. Follow it or go classic, it’s up to you! 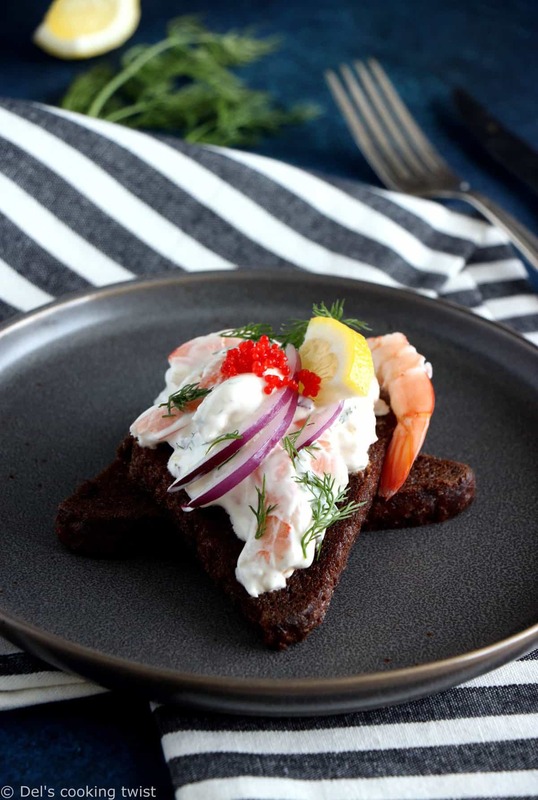 Last but not least, there is one mythical ingredient that sets Toast Skagen apart from any other shrimp toast: Kalix Vendace Roe, an orange kind of caviar, light in taste, subtle and not as pushy as its eastern cousins. 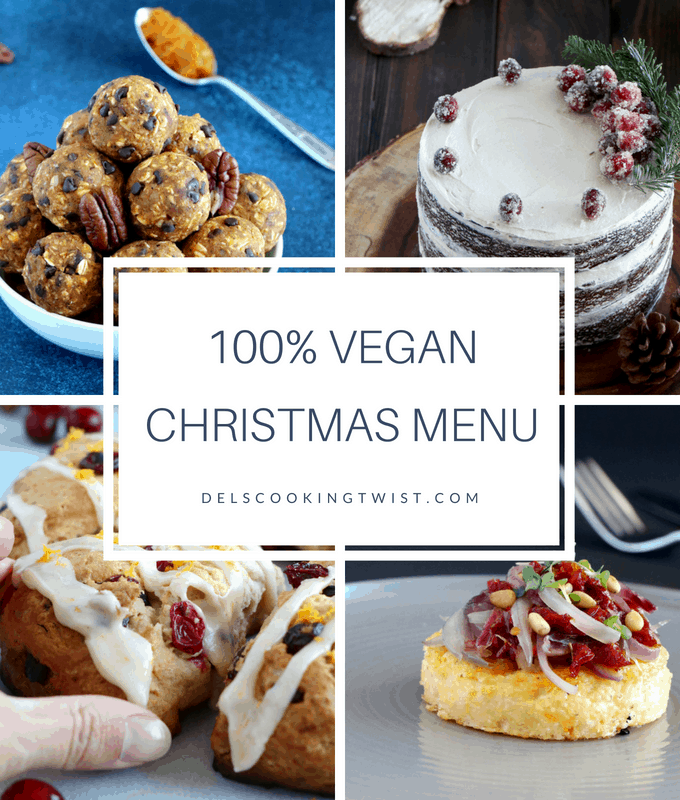 I made it optional in the recipe as you might not always find it, depending on where you are in the world. I managed to find some in Chicago though, so you have your chances to find it if you live in the US as well. 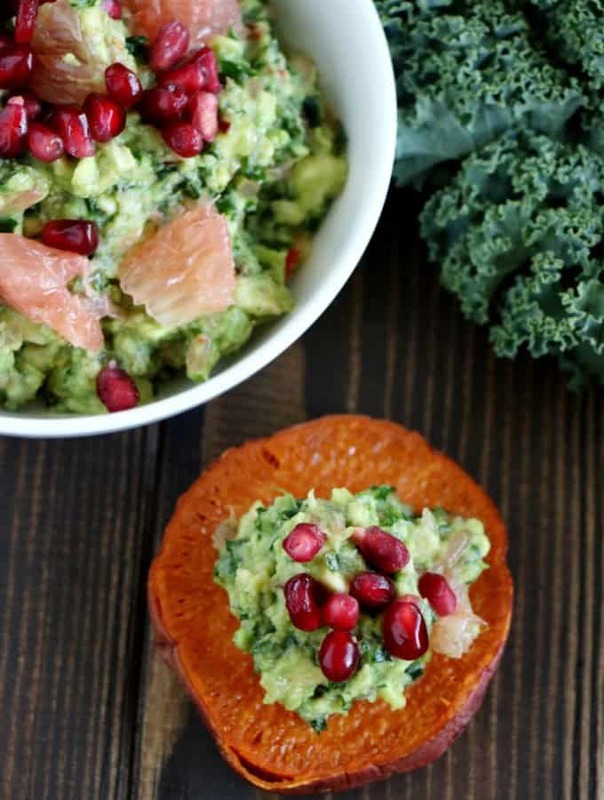 Add a few slices or wedges of lemon and enjoy! And now, as Swedes say, SMAKLIG MÅLTID (Enjoy your meal)! 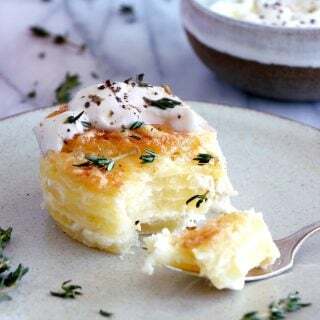 Swedish Toast Skagen: 2 ways! In a large mixing bowl, mix the mayonnaise, sour cream, mustard, lemon juice and zest, salt and pepper. Add the one of the other ingredients mentioned in the Note for an even tastier cream. Add the dill, red onion, and the prawns. Gently fold together. Adjust seasoning if needed, and keep refrigerated until ready to serve. Ten minutes before serving, melt the butter in a large frying pan, add the bread slices and fry until golden brown on both sides. Serving suggestion 1: the prawn/shrimp mixture piled on top of the fried bread and garnish with a dollop of caviar (roe), a sprig of dill and a lemon wedge. 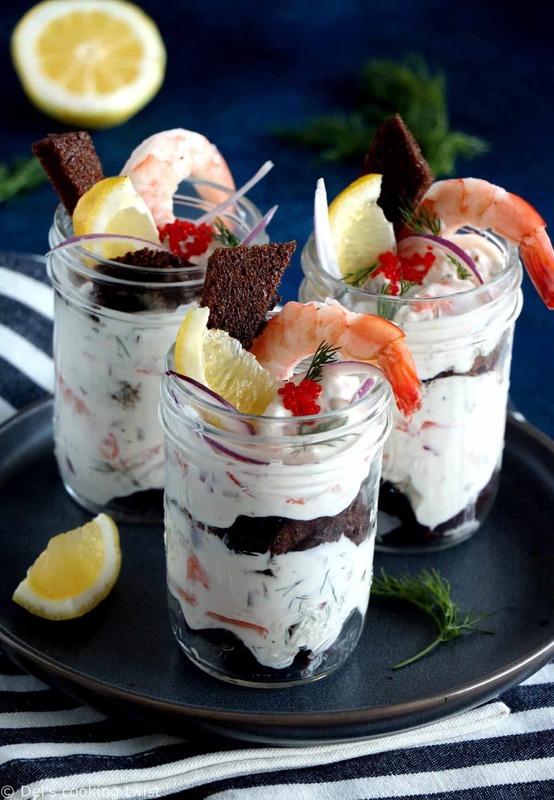 Serving suggestion 2: place bread slices at the bottom of a glass jar, top with the prawn/shrimp salad mixture, add fresh dill, lemon and red onion slices, and dip in some additional toasted bread. 1/2 teaspoon horseradish cream or grated horseradish, or why not a few drops of Tabasco or a pinch of cayenne pepper. * The traditional recipe calls for white bread, preferably sourdough. I went here for rye bread instead as a simple matter of taste preference. Bonjour Corinne! Pas encore sur le blog, mais c’est une idée à travailler 🙂 Très belle journée à toi aussi!